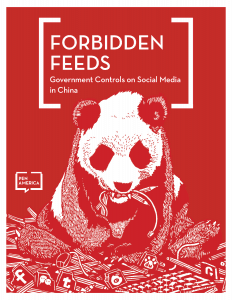 Based on extensive interviews with writers, poets, artists, activists, and others personally affected by the government’s grip on online expression, as well as interviews with anonymous employees at Chinese social media companies, Forbidden Feeds: Government Controls on Social Media in China lays bare the destructive impact of the Chinese government’s vision of “cyber sovereignty” on netizens who dare to dissent. The report also includes an Appendix that documents 80 cases of Chinese citizens warned, threatened, detained, interrogated, fined, and even imprisoned for online posts over the past six years. 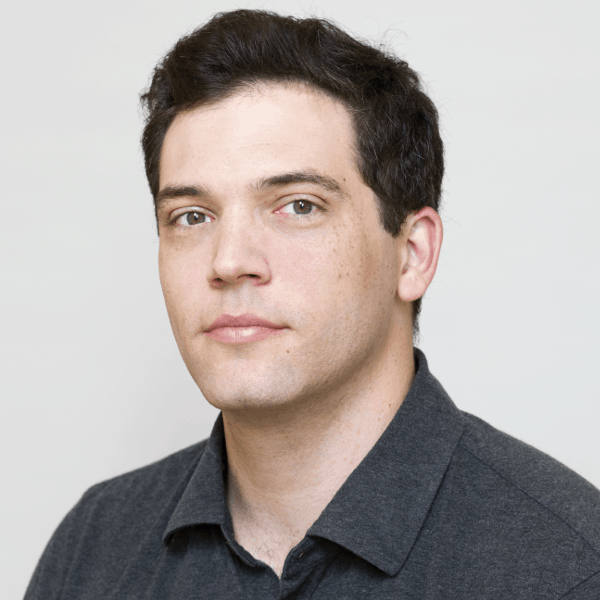 The wide-ranging content of these posts, which touch on everything from Tiananmen Square to issues such as land rights and local corruption, demonstrates the ruthless enforcement of information control and the heightened risks facing those who dare test ever-evolving methods and powers of censorship. The report offers recommendations to the governments of China and the United States, members of the international community, and private social media companies, urging them each in their capacities to commit to ensuring free and open expression online and to ending the practices of or refusing to comply with online surveillance and censorship that flies in the face of universal rights to free expression and international law.